After much industry anticipation our ROV was released for sale in September this year and the order book has been filling up, with production now booked solid until late January 2019. 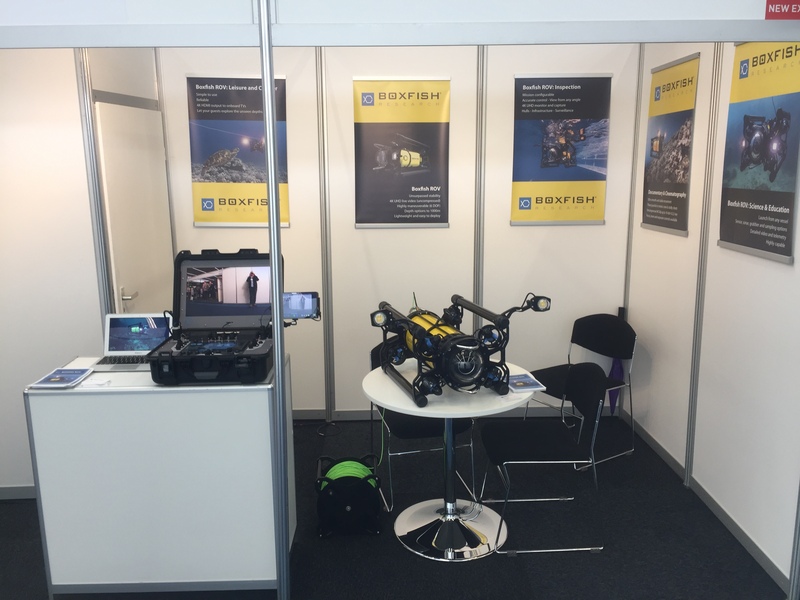 The opportunity for us to get the ROV in front of potential customers and distributors was invaluable. For some the quantum shift in ROV technology that the Boxfish platform represents must be seen to be believed and the feedback we received from the show has backed up our belief that we have created something very special. Thanks to all who came along to say hi and please get in touch for further information.